What Is Alexa’s Brief Mode and How Do I Turn It On (or Off)? 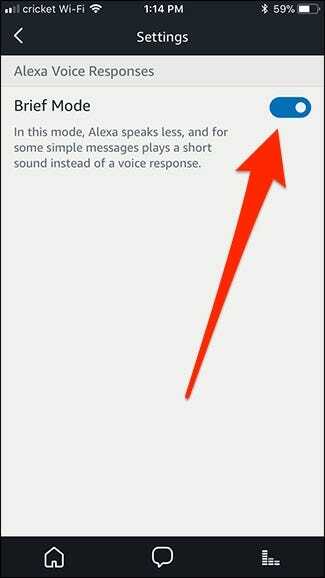 Alexa’s new “Brief Mode” makes her a bit less chatty when responding to commands. Here’s exactly what Brief Mode does and how you can turn it on and off. 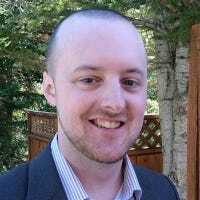 Most notably, Brief Mode makes Alexa stop shouting “OK!” after every single smarthome command, replacing that with a subtle confirmation chime instead. Amazon also claims that Brief Mode will make Alexa a but less verbose when she responds with some types of information, but we haven’t yet been able to find any commands where that’s true. Brief Mode is still rolling out to users, so you may not have access to it yet. When the feature becomes available to you, Alexa will automatically tell you about it when she responds to your next command. She’ll also ask you if you want to enable the feature. 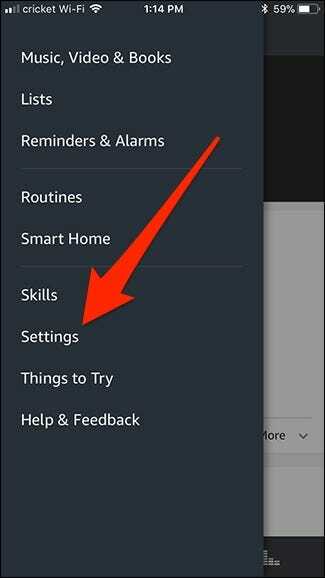 You can also enable it (or disable it if it’s already turned on) within the Alexa app. 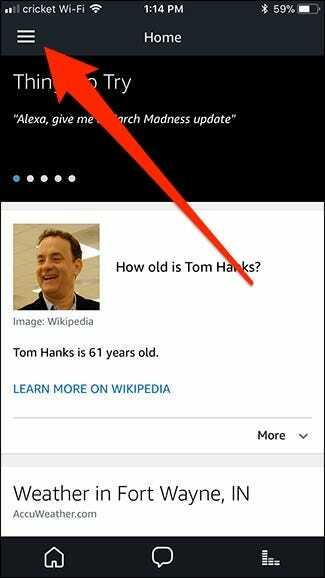 To start, open up the app and tap the menu button in the top-left corner of the screen. Tap the “Settings” command on the menu that appears. 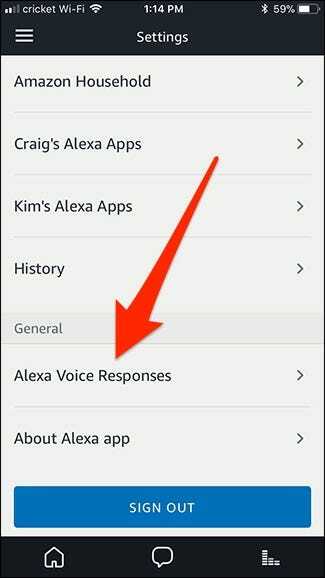 Scroll down to the bottom of the Settings page and tap the “Alexa Voice Responses” option. Hit the toggle switch next to “Brief Mode” to turn the feature on or off. If you’ve played with Brief Mode and have found an example of Alexa being less chatty, join the discussion and let us know!